Welcome to Westchester!Rent includes Electric, gas, water, sewer, trash, and pest control! Come take a look at this amazing studio apartment. 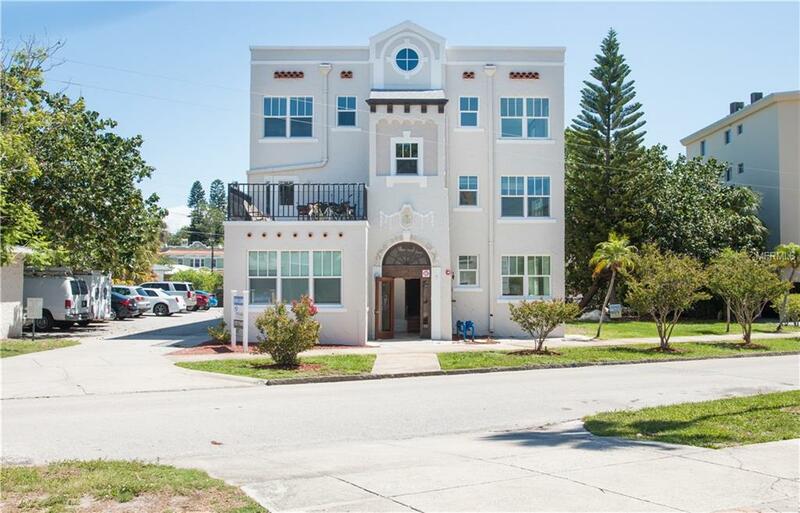 Completely renovated with new bathrooms, chef's kitchen with granite and stainless, new windows, AC, refinished hardwood floors, etc, etc!This beautiful property is right down the street from the water and North-shore Park, you will get to enjoy all Northeast St. Petersburg has to offer.